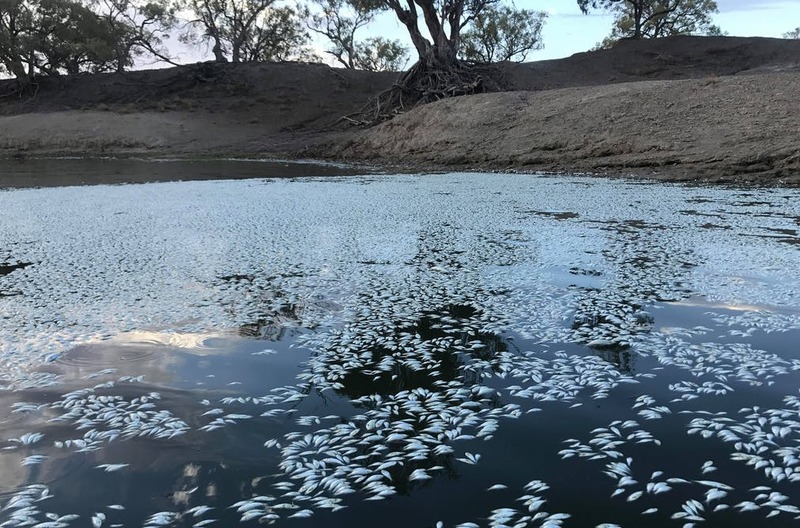 The tragic recent events on the Darling River, and the political and policy furore around them, have again highlighted the severe financial and environmental consequences of mismanaging climate risks. 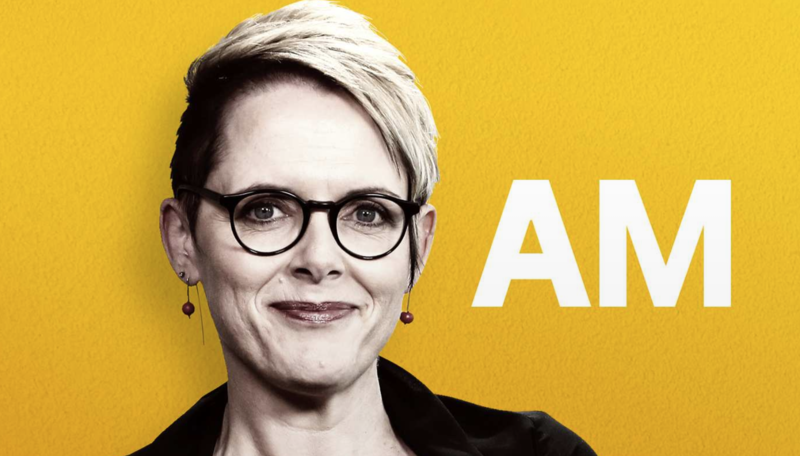 Be informed, entertained and inspired each weekday morning on ABC Radio Sydney. Join in on debates about the latest issues, hear the stories that affect you and meet some fascinating people along the way. 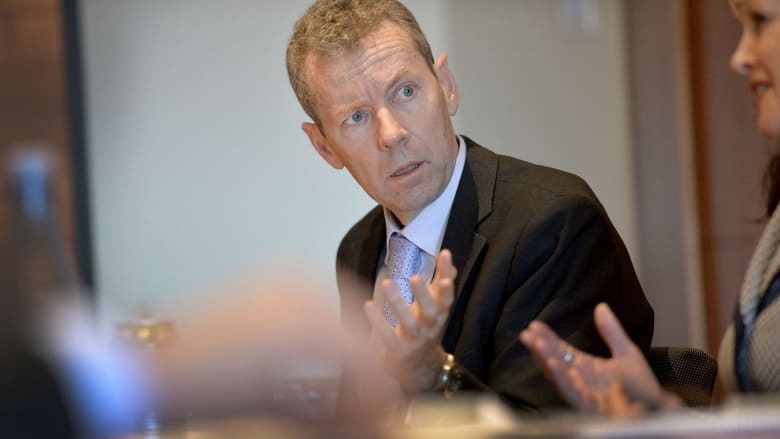 The corporate regulator has encouraged companies to go beyond meeting strict legal requirements and voluntarily disclose climate change risks and opportunities to the market. 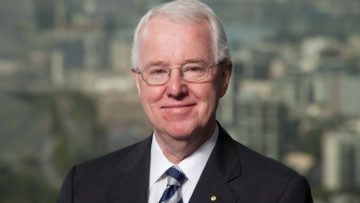 Australian Securities and Investments Commission commissioner John Price told a Centre for Policy Development forum on Monday night that in addition to the strict legal requirements, companies should also “carefully consider the general information needs of investors” when it comes to disclosing climate risks. 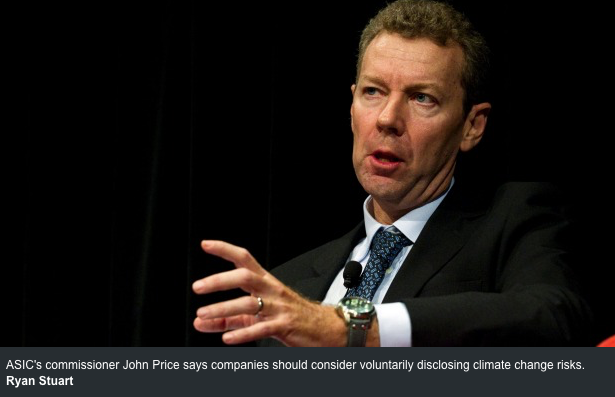 The corporate regulator has urged Australian companies to undertake formal modelling of the risks posed by climate change to their businesses, warning directors may be unable to escape legal breaches about nondisclosure if they have failed to properly assess it. “We will never forget that 100 years ago a young and brave nation on the other side of the world made history by writing our history. 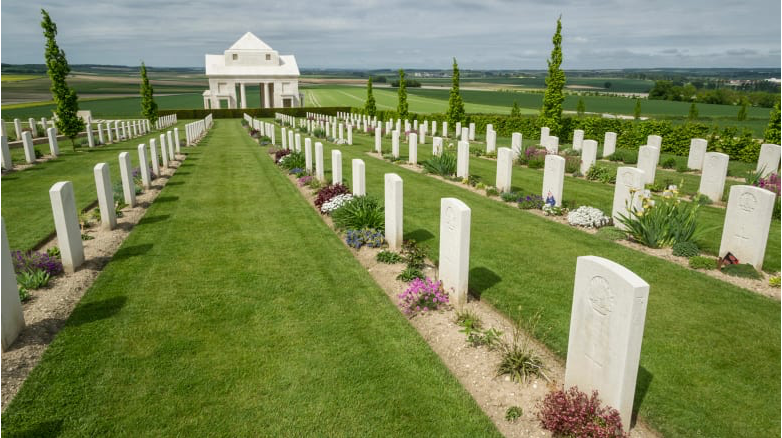 Lest we forget.” So ended French Prime Minister Edouard Philippe’s tribute to the Anzacs in April this year at the opening of the Sir John Monash Centre at Villers-Bretonneux. Compare this to what a former Afghan refugee who calls Australia home wrote after Fairfax Media reported our special forces may have committed war crimes in Afghanistan. 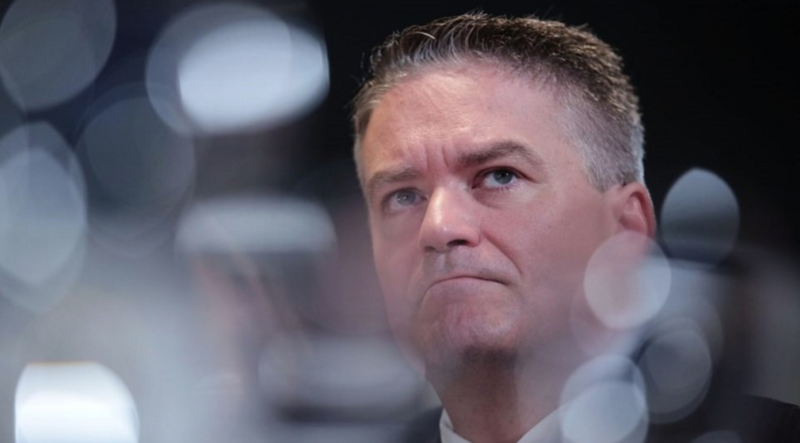 Th As Finance Minister Mathias Cormann again confirms the government will not contemplate a cap on external workforce spending, others find justification for concern as the line between consultants and external contractors blurs. The difference between consultants and external contractors was once pretty clear, but according to the Centre For Policy Development, that’s not so much the case any more. 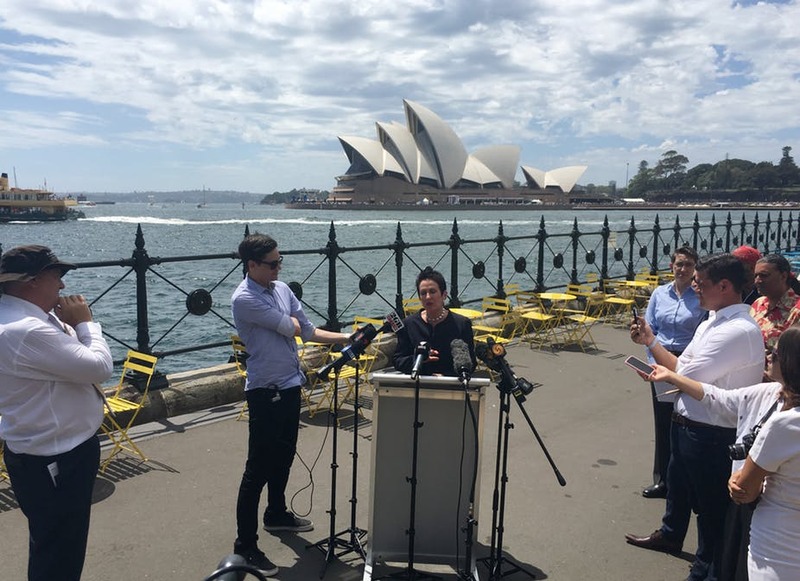 Through collaboration, NSW agencies are shifting the service response from one that is reactive to refugees’ immediate settlement needs towards an investment approach that creates employment pathways. 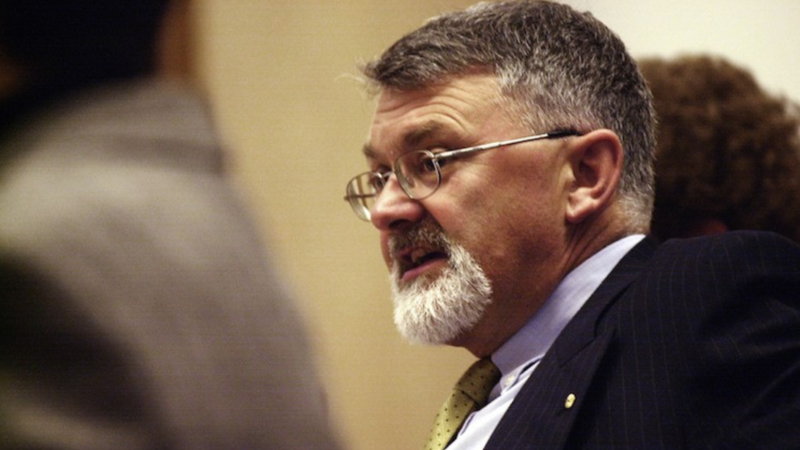 By identifying and building on refugees’ strengths, resilience and human capital, Shergold believes NSW can deliver better outcomes for both refugees and the communities they live in. The Sax Institute’s online journal Public Health Research and Practiceasked him about his role, its objectives and its achievements. 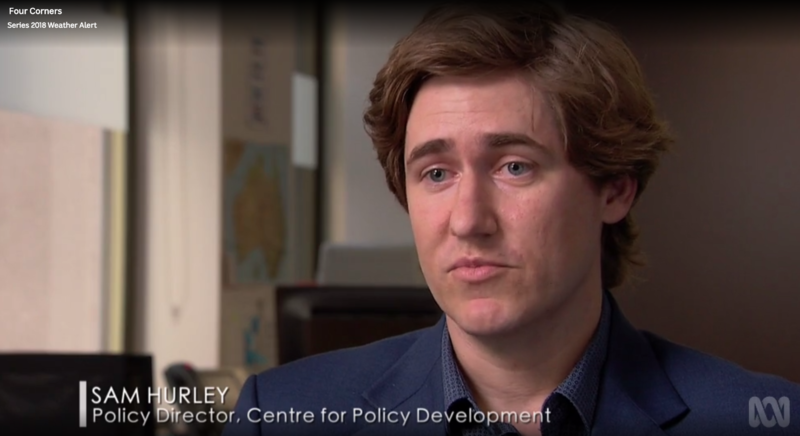 Australia’s warming climate is changing the way we live and work. 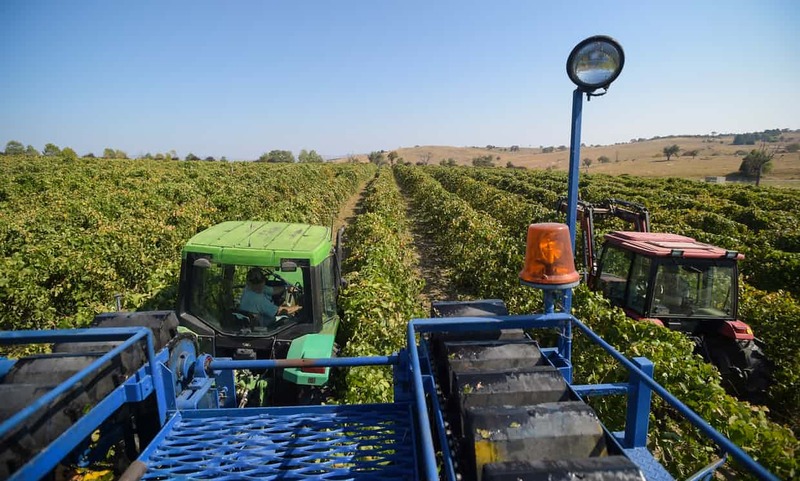 Across Australia, farmers, small businesses, government planners and major corporations have stopped waiting for politicians to decide whether climate change is real. They’re acting now. 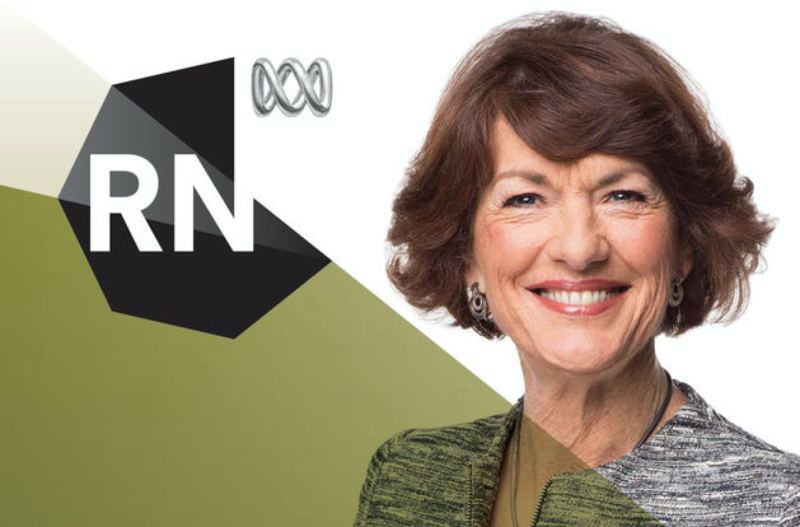 Four Corners has travelled from coast to coast to chart how Australians are adapting to the new weather challenges. From farm kitchens to the board rooms of our major cities, people are changing the way they do business. 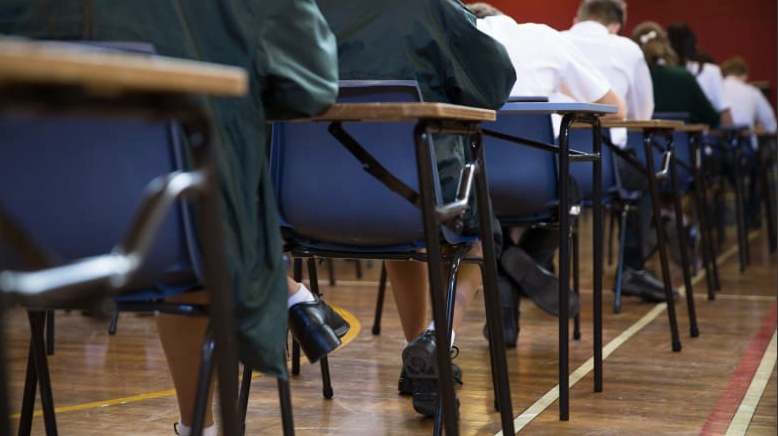 Indigenous students are disproportionately represented in Australia’s most disadvantaged schools and the divide between rich and poor is developing an “unhappy racial dimension”, a new report has found. 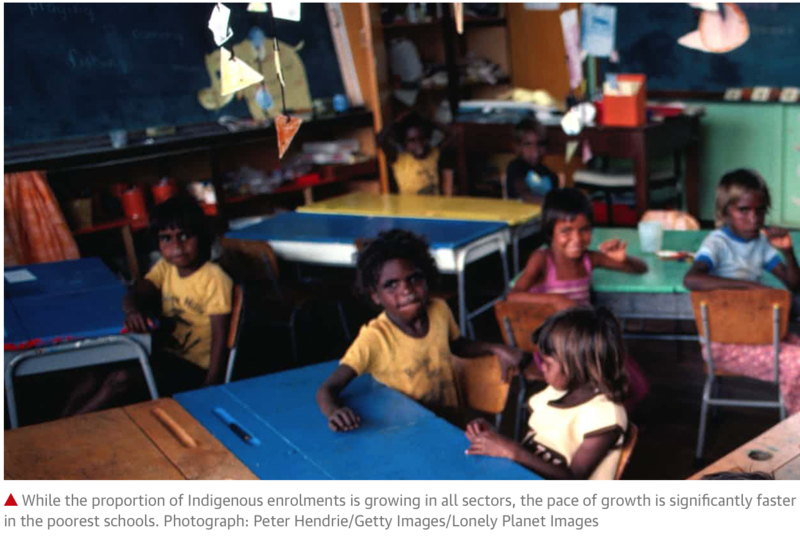 We are now into the tenth anniversary of the strategy to close the gap between Indigenous and non-Indigenous Australia. Last week saw a report on progress, a subdued celebration on scattered achievements and copious hand-wringing over endemic failures. A decade and a half ago, in mid 2003, the federal government stopped doing something that governments have done continuously since 1946. 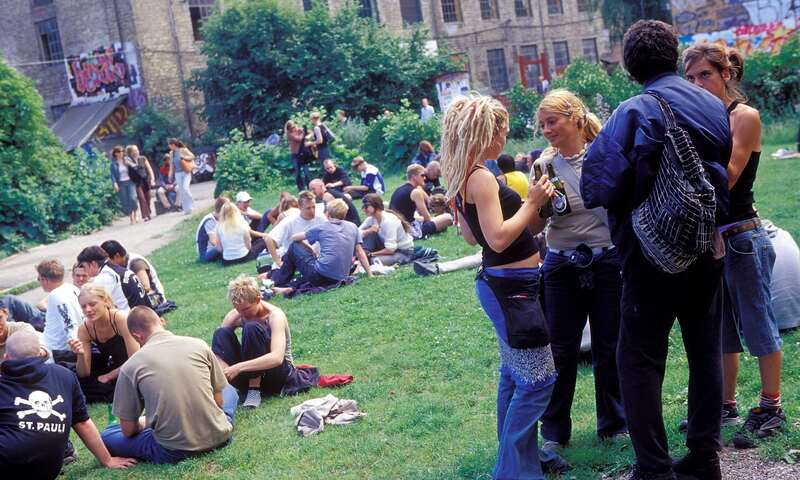 It would no longer help unemployed people find jobs, and would instead give the task to a group of charities and private providers. 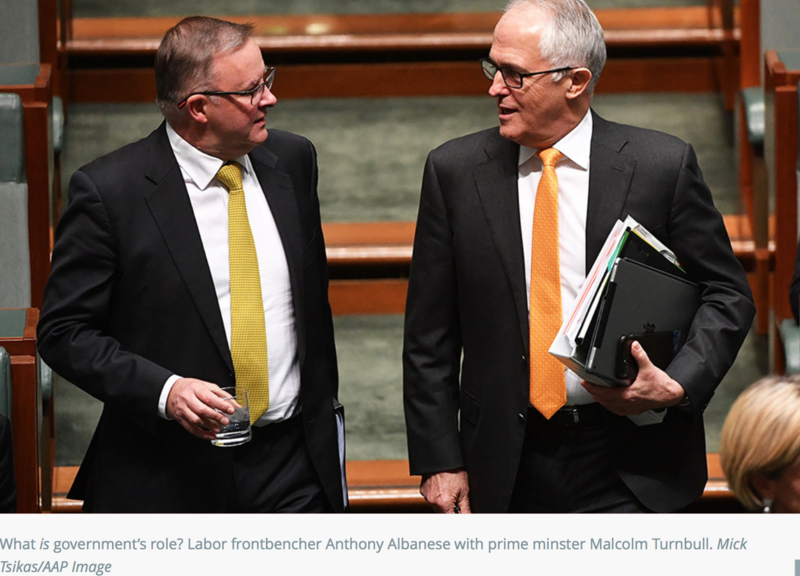 Justifying this transition to a scheme it called Job Network, the Howard government argued that finding jobs for the unemployed wasn’t core government business. 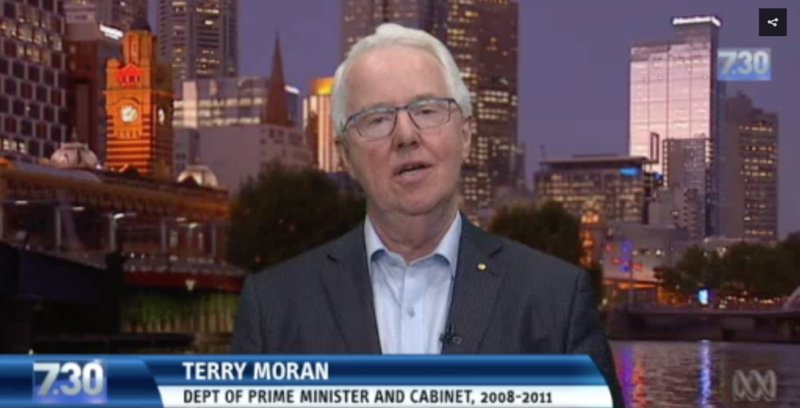 Former Head of the Department of Prime Minister and Cabinet, Terry Moran, says whoever sold the filing cabinets containing the government papers should be sacked. RN Best of the Festivals: Marty Natalegawa – Can Democracy Deliver? Marty Natalegawa, Indonesia’s former Foreign Minister delivers the inaugural John Menadue Oration, the headline event launching the 10th Anniversary Series of the Centre for Policy Development. One of the most respected foreign policy and international security thinkers of his generation, his address focuses on the health of democracy and the international rules-based order. 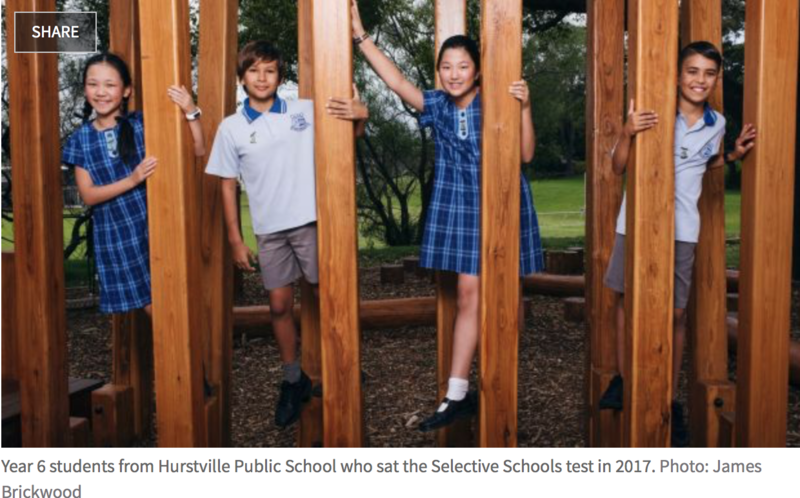 Almost alone in Australia, New South Wales has been expanding its number of selective schools, accompanied each time by arguments about the need to increase choice and cater for the gifted and talented. And each time we are left with one less school for local students, together with an ongoing trail of collateral damage to other schools and overall student achievement. Well, that didn’t take long. 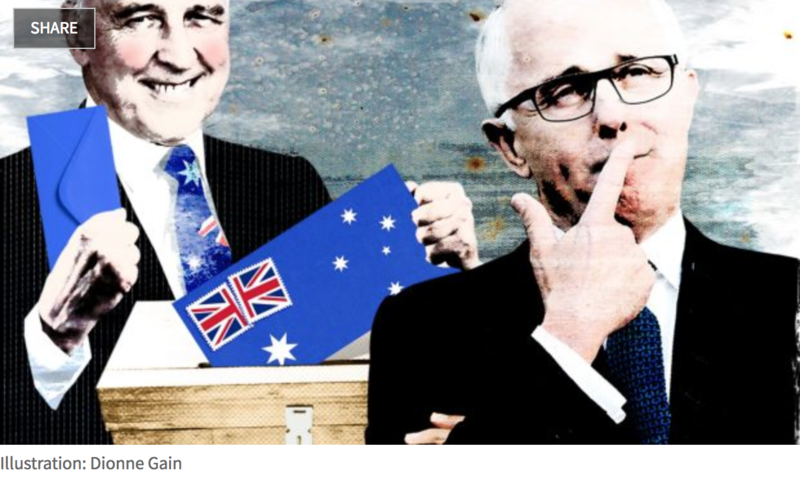 When provocateur-in-chief Paul Keating goaded Malcolm Turnbull into putting the republic issue back on the agenda for about five minutes it told you more than you needed to know about the wretched state of Australian politics. 2017 has been a spectacularly bad year for Australian democracy. People are saying that our politics is broken – and this isn’t just in response to a litany of tabloid headlines, though no doubts the proliferation of scandals has had an impact. 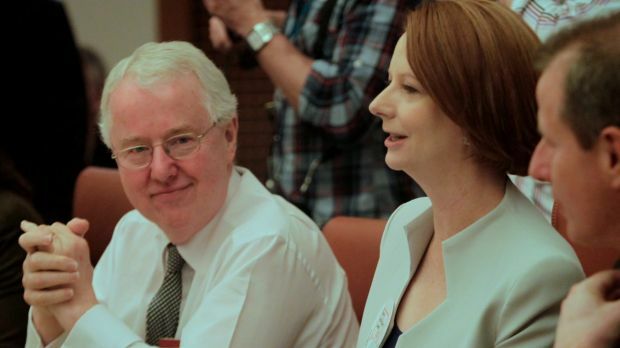 Too often, formal politics just seems irrelevant to many Australians. The world’s biggest coal port has warned it must diversify from the commodity to ensure its future in a sign of how businesses are planning for a time without the fossil fuel. 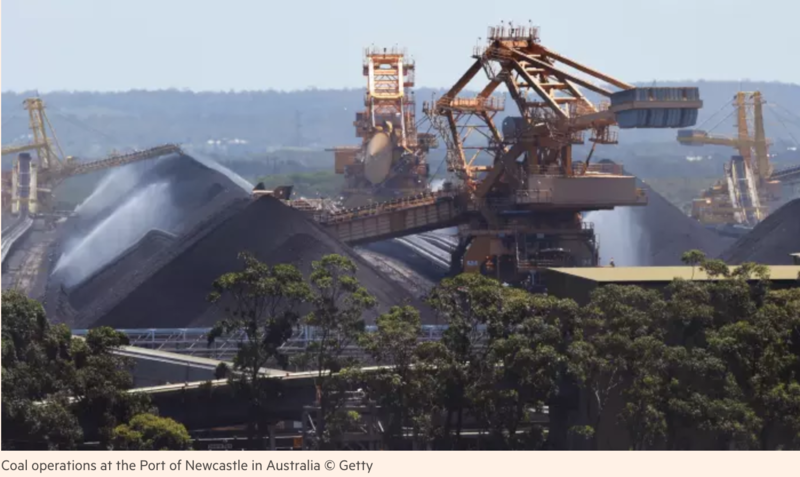 Australia’s Port of Newcastle, which shipped 161m tonnes of coal last year, said on Sunday the long-term outlook for coal was a threat to the port and the entire Hunter Valley region and it needed to diversify its business. 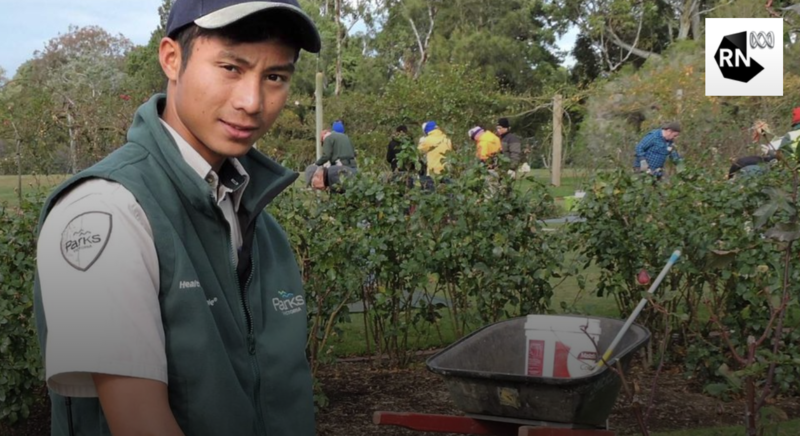 While modern Australia has been shaped by waves of immigration, many newly-arrived migrants, refugees and asylum seekers have trouble finding work, no matter how much they want to. So what’s the best way to empower people into employment? 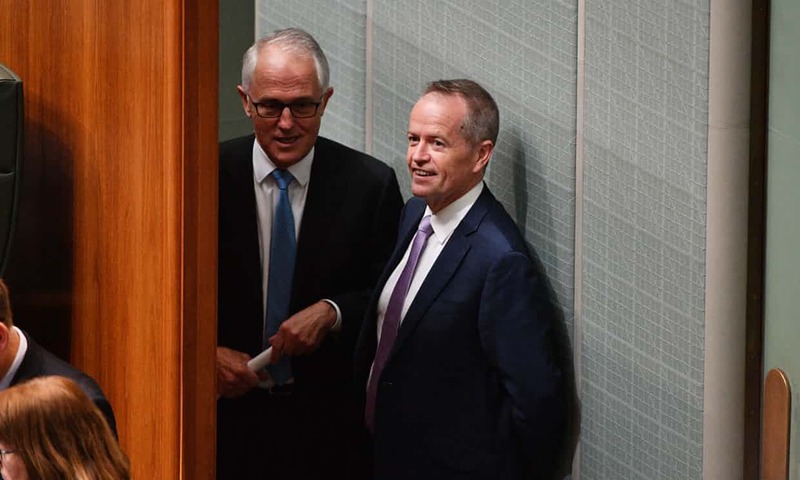 Three quarters of voters say there is a need for democratic renewal in the form of a federal anti-corruption commission and a tougher code of conduct for MPs, as part of wider reforms that would also see a rejuvenated public sector return to service delivery. 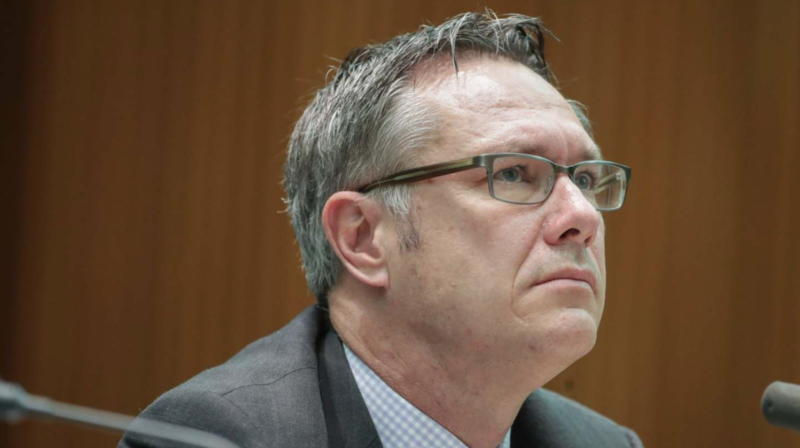 Most Australians want the government to create a federal anti-corruption commission, make its national agencies more independent and set four-year parliamentary terms, according to a new report led by one of the nation’s most respected former public servants. 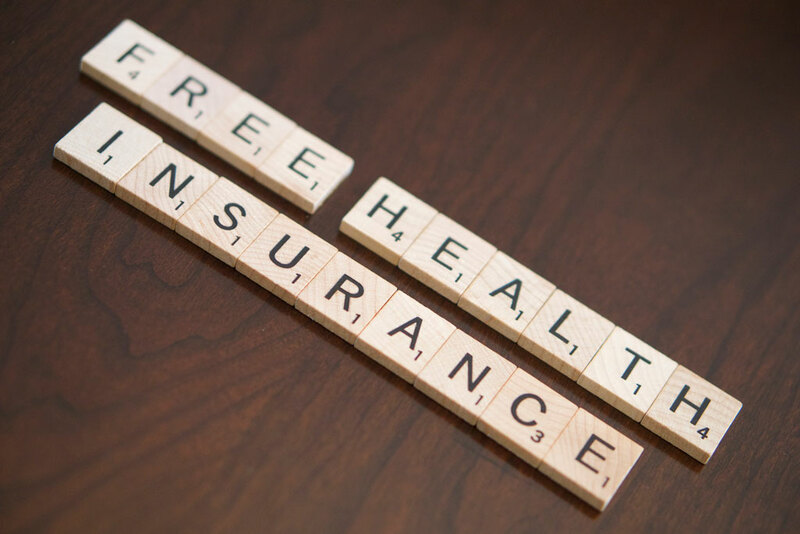 The Australian Prudential Regulation Authority has warned that insurers and banks need to prepare themselves for climate-related risks, or jeopardise their futures. 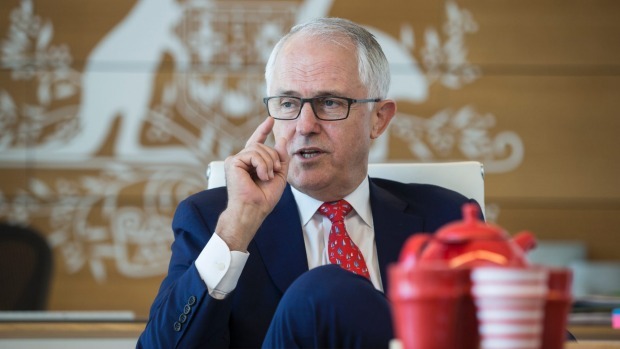 That stark caution was delivered overnight during a speech to the Centre for Policy Development in Sydney. 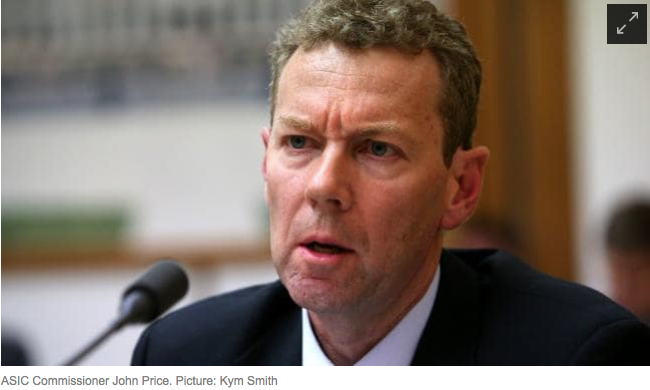 The prudential regulator has outlined plans to for an industry-wide review of climate-related disclosure, warning insurers, superannuation funds and banks they place their “futures in jeopardy” by ignoring risks related to climate change. 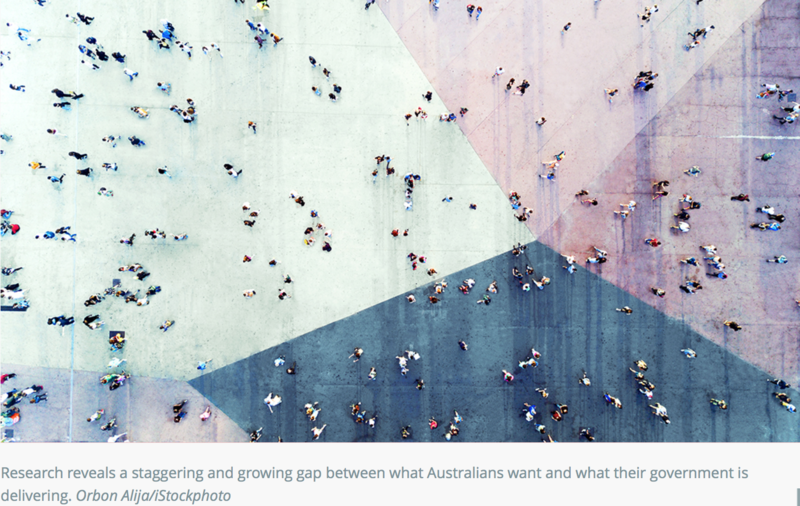 Australian companies need to start developing sophisticated scenario-based analyses of climate risks, and incorporating them into their business outlooks so shareholders know how climate change will affect profitability, a thinktank has said. 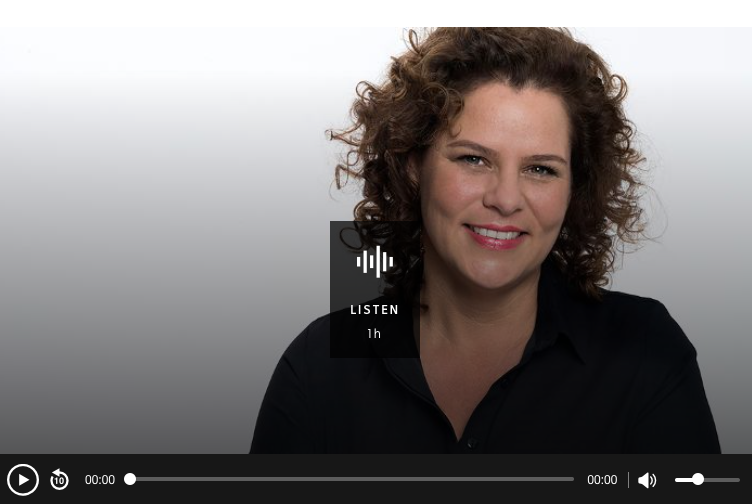 Indonesian diplomat and advisor to the UN Marty Natalegawa discusses the fragility of democracy in the region and what needs to be done to strengthen democratic values as well as the role of ASEAN in conversation with Geraldine Doogue on ABC Radio National’s Saturday Extra. Can democracy deliver? This is the question being asked in all corners of the globe. As one who has traversed Indonesia’s transformative democratic journey – it is today the world’s third-largest democracy – the reply can only be resoundingly affirmative: yes. More importantly, democracy must deliver. There is now a humanitarian disaster on Australia’s doorstep. And it’s our responsibility. 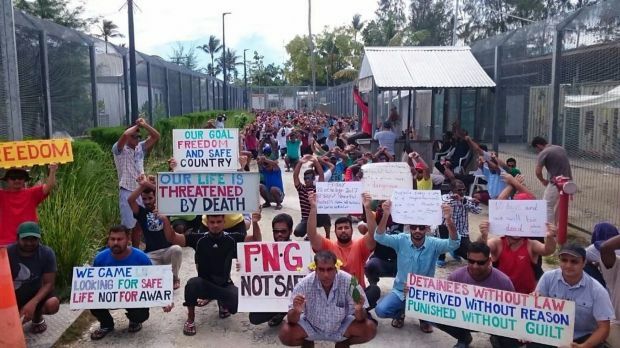 The refugees on Manus Island must be resettled promptly. After four years, all options other than Australia have come to nothing or have been rejected by our government. There is now no option but to resettle them in Australia. A little news item can tell a big story. 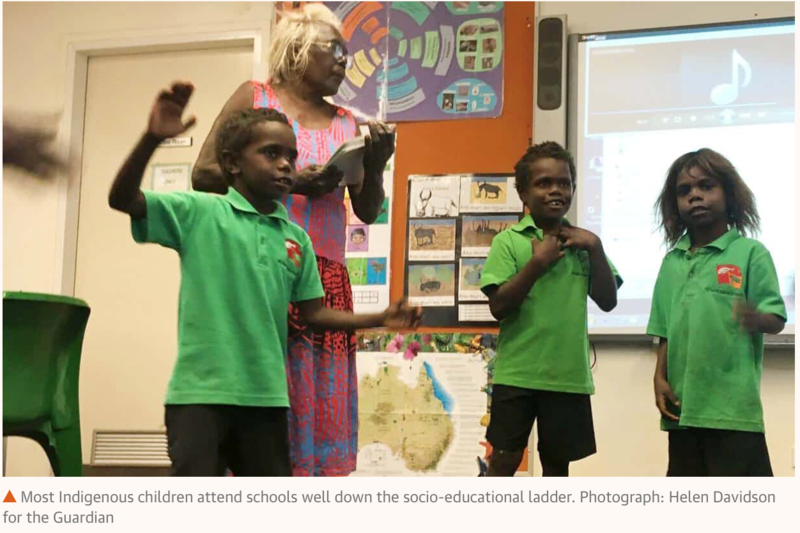 This week the Guardian reported on a survey revealing that Australian parents want schools to teach more social skills. It raises many questions: whose job is it anyway; what will fall off the curriculum to make space; how will we know if it works? But in one sense it is certainly timely: right now, the Gonski 2.0 review is giving us a once-in-a-decade opportunity to have a say about what schools should and shouldn’t do. Imagine, for a minute, an undemocratic political system. Imagine a voting system in which someone has more votes than you because they own property. Or a voting system in which corporations have a vote – and maybe even more votes than regular people. A voting system in which, as a result, the power of your vote could be diluted by votes cast on behalf of corporations.ols should and shouldn’t do. Ring fencing: who should have power over your solar and storage? Travers McLeod, John Wiseman and Sam Hurley, The Conversation, 4 November 2016. 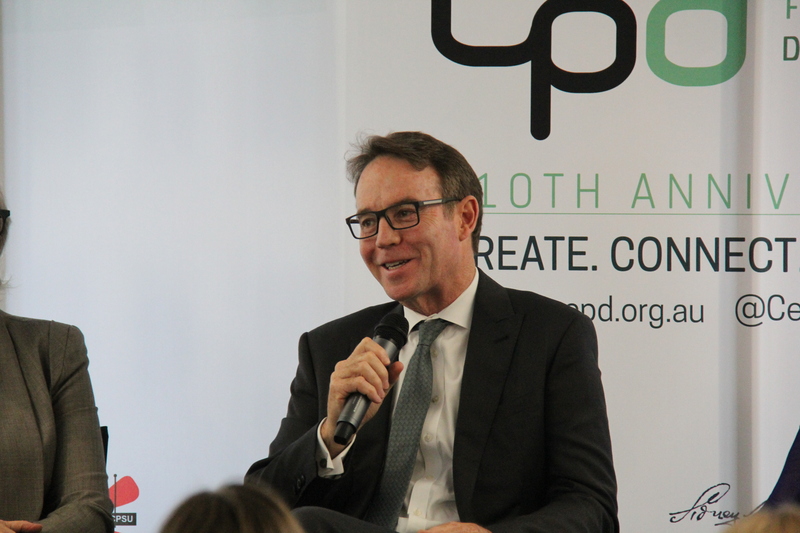 Travers McLeod, for Australian Council for International Development, 2 November 2016. Travers McLeod, Peter Hughes, Serigraph Petcharames, Steven Wong, Tri Nuke Pudjiastuti, The Conversation, 21 September 2016. Travers McLeod and Mark Triffitt, The Age, 5 July 2016. Travers McLeod, Peter Hughes, Serigraph Petcharames, Steven Wong, Tri Nuke Pudjiastuti, The Conversation, 27 May 2016. Travers McLeod, Peter Hughes, Serigraph Petcharames, Steven Wong, Tri Nuke Pudjiastuti, The Conversation, 26 May 2016. 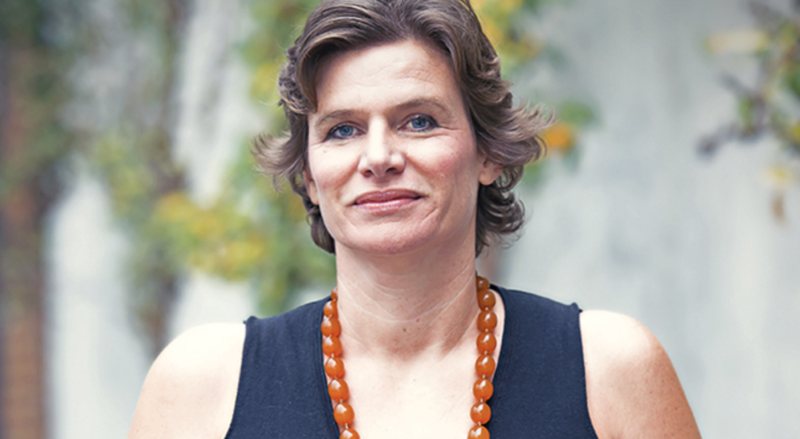 A new hope for Myanmar’s Rohingya migrants? Travers McLeod, Southeast Asia Globe, 9 May 2016. Travers McLeod, Peter Hughes, Sriprapha Petcharames, Steven Wong, Tri Nuke Pudjiastuti, The Conversation, 21 March 2016. Rob Sturrock, 19 February 2016. Travers McLeod and Anand Kulkarni, The Conversation, 18 January 2016. Rob Sturrock, ‘The Strategist, 3 December 2015. Travers McLeod, The Drum, 1 December 2015. Travers McLeod, The Huffington Post, 30 November 2015. 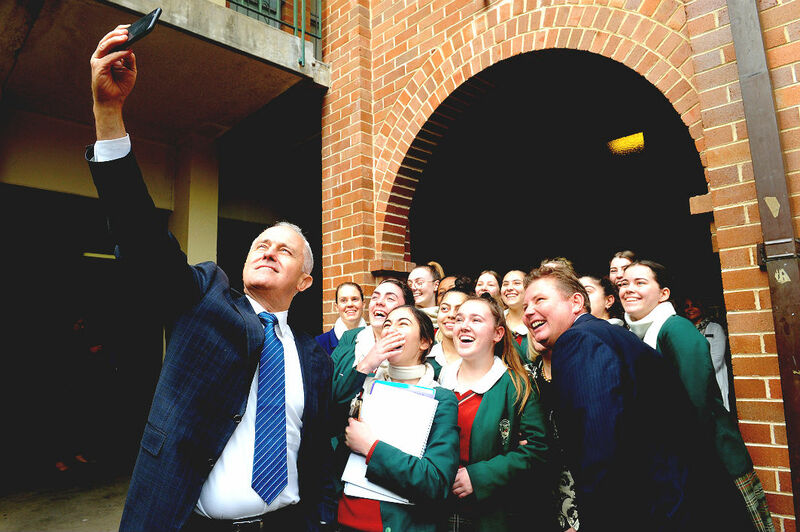 Does apathy to the political system among young people point to a crisis in Australian democracy? Travers McLeod, Meanjin, Spring 2015. Rob Sturrock and Ian Dunlop, The Age, 14 August 2015. Travers McLeod and Mark Triffit, The SMH, 13 August 2015. Travers McLeod, ‘The Conversation, 15 May 2015. Travers McLeod and Mark Triffit, The Conversation, 22 April 2015. Sam Hurley, The Age, 15 April 2015. 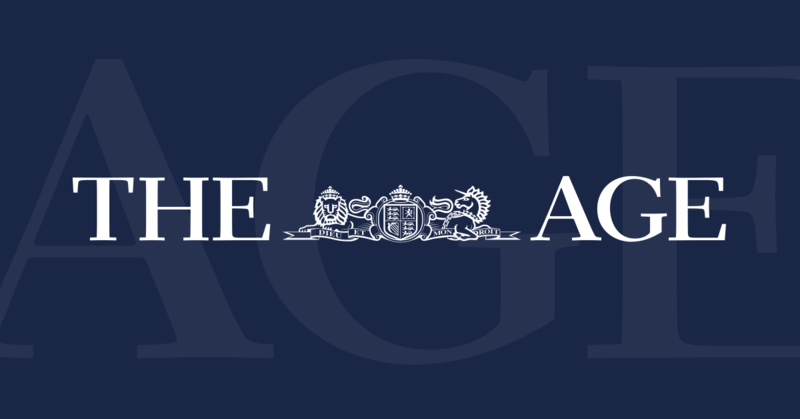 Sam Hurley, The Age, 23 February 2015. Travers McLeod and Mark Triffit, The Conversation, 23 February 2015. Travers McLeod and Anand Kulkarni, The Conversation, 23 January 2015.